Gliadin is a specific type of protein, found in grains, and belongs to the prolamin class of proteins (9). Gliadin is important because it is the primary antigen associated with inflammation, celiac disease, and gluten-intolerance. There are four studied types of gliadin: α-, β-, γ-, and ω-gliadin (1). The name gliadin only applies to wheat prolamins (2), and was one of the first proteins to be studied, in 1745 (3). Early on, wheat protein was shown to be separated into two fractions, and these were deemed gliadin and glutenin. 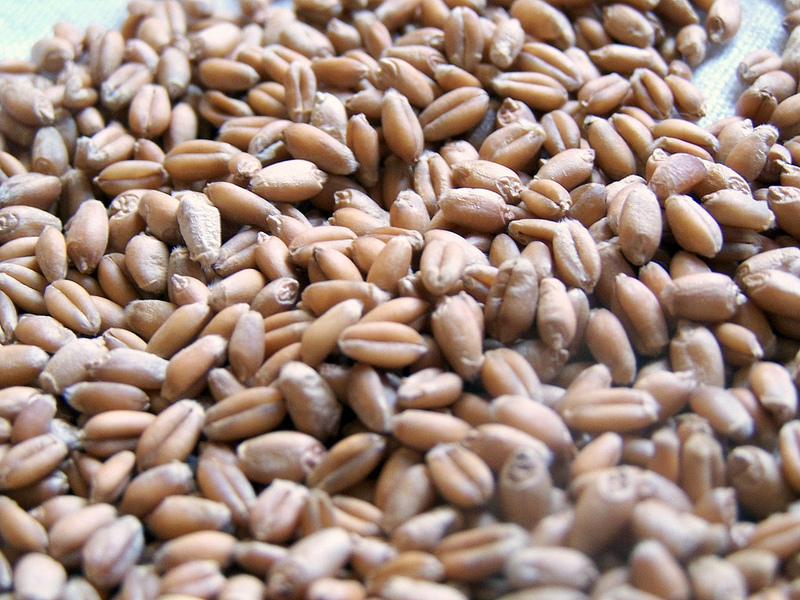 In addition, early scientists noticed the similarity between wheat prolamin with barley and rye prolamins (4). As such, gliadin really has only been shown in the context of wheat, barley, and rye, and this is the reason why the FDA is proposing to allow “Gluten-Free” food labeling on foods that contain no wheat, barley, or rye (5) . However, gliadin is structurally similar to other grain proteins, across all grain varieties, such as rice, sorghum, millet, corn, etc. (6,7,10). This means, although right now the focus is only on wheat, barley, and rye, gluten intolerant individuals will not receive full relief until all prolamin sources are removed, meaning, removing grain from the diet. Also, labeling products as gluten-free if the product contains no wheat, barley, or rye, may not fully alleviate the problem if the product has been substituted with another grain that contains inflammation causing prolamins.